What are the digital skills that teachers and pupils need and how can you support all to achieve this? 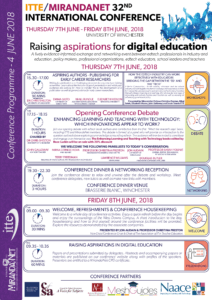 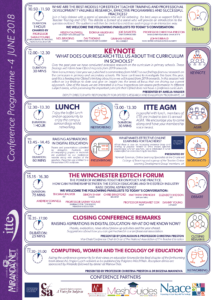 How can we improve computing education, prepare children to become digital citizens and make full use of digital tools across the curriculum? 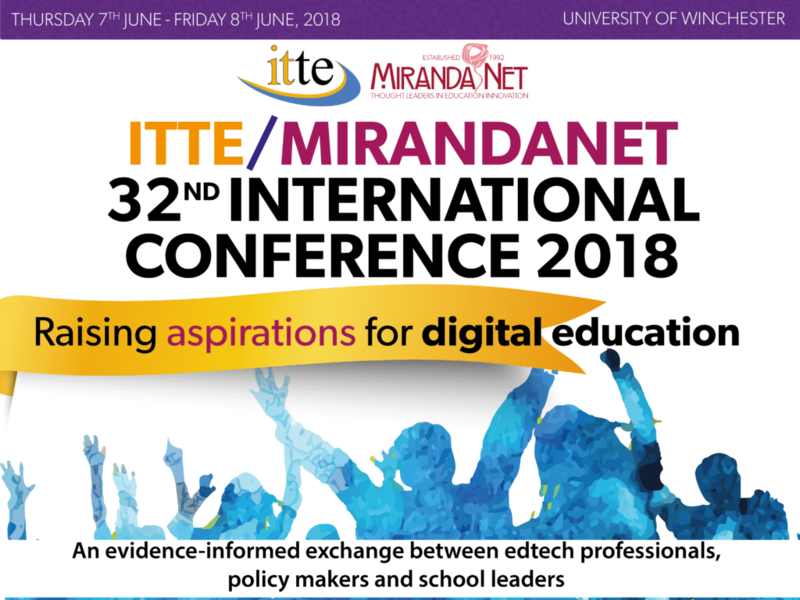 The conference was attended by teachers, teacher educators, policy makers, advisors and researchers and provided opportunities to develop professional knowledge and skills through presentations and workshops with leading practitioners and researchers.